It will surprise no one to learn that Trotter and Gawker are doubling-down on their flawed report, cleverly admitting that they got certain facts wrong the first time around but that overall the story they told was true -- that "the story stands." This is where journalism is in the year 2014. You can do that, I guess. You can be called out and corrected by more than one source and still have the nerve to claim that at least you were right about everything you weren't wrong about, while expecting that people will keep right on reading you like nothing happened. 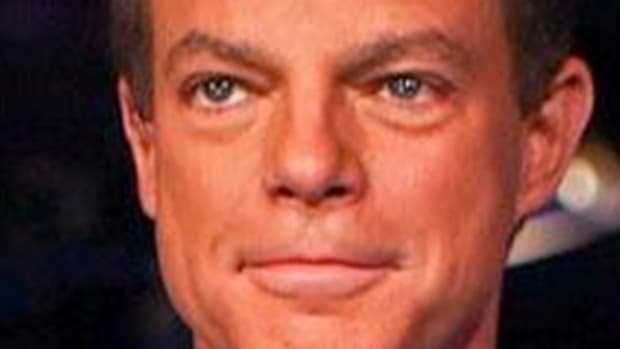 It&apos;s at the point where I&apos;m becoming concerned about giving Gawker any more attention over its Shepard Smith obsession than it&apos;s already received. 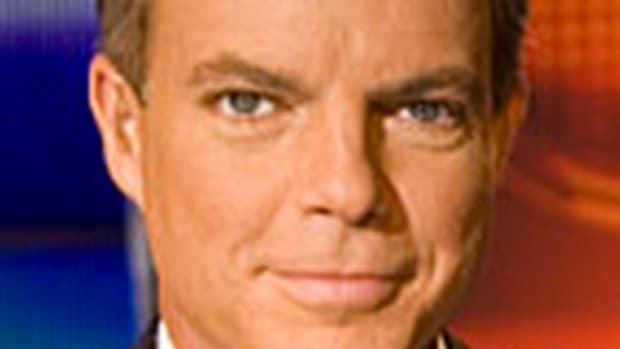 Last week, as you probably know, Gawker&apos;s dedicated "Shep Smith Is Gay" reporter J.K. Trotter published his latest piece on the subject, one which claimed that Shep was demoted by the powers that be at Fox News because he wanted to officially come out of the closet. The piece was quickly shredded by the likes of Dylan Byers over at Politico, who pointed out the factual errors in the story it was telling, and the resulting destruction was picked through by Mary Beth Williams over at Salon. Shep even reached out and gave The Daily Banteran e-mail he had sent to his staff calling the Gawker story "horseshit." But Gawker has proven itself incapable of shame in the past and Trotter was himself unbowed, as would be expected from anyone who once followed Shepard Smith to a party specifically for the purpose of confronting him about his sexual orientation. 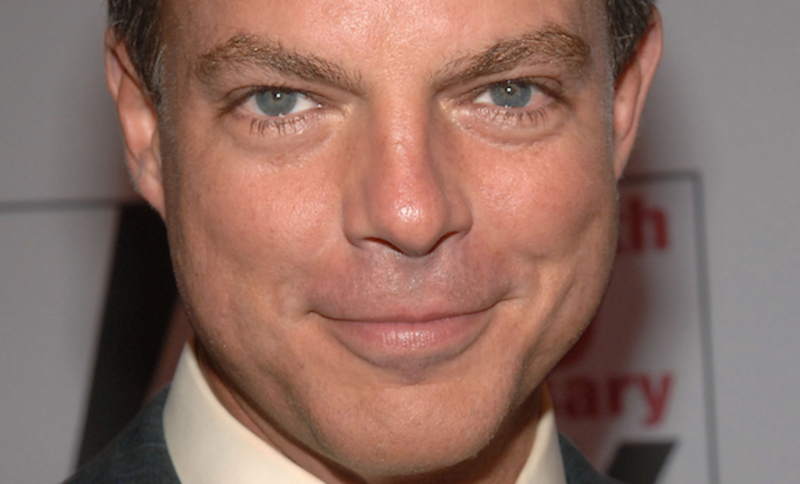 "Dammit, Shepard Smith is GAY! I just know it!" you can imagine Trotter muttering to himself as he furiously twists a set of steel ball bearings in his hand while sitting at his desk. And so it will surprise no one to learn that Trotter and Gawker are doubling-down on their flawed report, cleverly admitting that they got certain facts wrong the first time around but that overall the story they told was true -- that "the story stands." This is where journalism is in the year 2014. You can do that, I guess. You can be called out and corrected by more than one source and still have the nerve to claim that at least you were right about everything you weren&apos;t wrong about, while expecting that people will keep right on reading you like nothing happened. 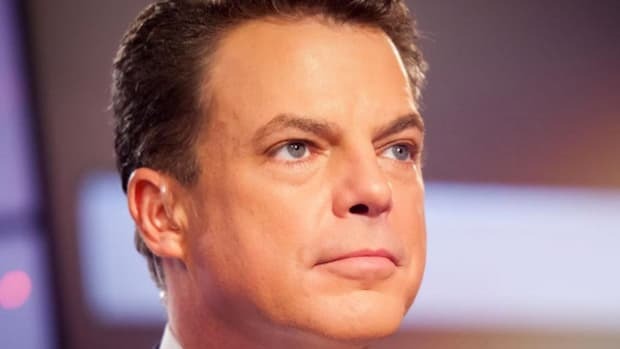 Trotter&apos;s new piece, published yesterday afternoon and titled "Nope, Fox News Really Did Shove Shepard Smith Back Into the Closet," should be in a museum somewhere, it&apos;s so flawless an example of cynical "yes, but" reporting. 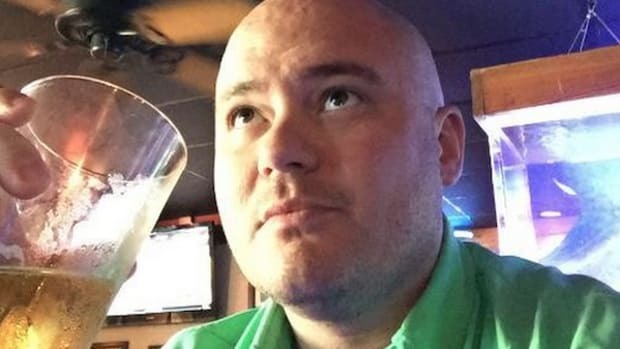 According to Trotter, once people began shitting all over his story he felt the need to go back to the original anonymous sources who&apos;d supposedly told him the tale in the first place and not only reconfirm the details with them, but get all new details and "clarifications" that make the story even more of what Trotter desperately needs it to be. The piece basically tries to go step-by-step through the criticism the original story received and refute it with more of the same nebulously attributed "insider info" that littered Trotter&apos;s first go-round with this thing. Trotter now admits he was wrong about Fox News programming chief Bill Shine being at a July 4th, 2013 company picnic and freaking out because Shep was there with his boyfriend; he cops to the fact that Shine wasn&apos;t there at all, but maintains that once Shine learned Shep was in attendance with his boyfriend, his reaction was the same as described in the original piece -- namely, he lost his mind because, in the words of one anonymous source, Shine is a "major, major homophobe." (Gawker editor Max Read casually brushes off the timeline error, saying, hilariously, "[Shine] doesn’t have to be at the party flipping out. It still operates within the realm of the story that [Trotter&apos;s] piece is telling.") It&apos;s Shine, Trotter still contends, who "masterminded Smith&apos;s removal" from prime-time, only now his alleged source says that Shine made his issues with Shep&apos;s sexual orientation known "throughout the company." This is where things get really creative, because Trotter now understands that the notion that a desirable TV news asset would sit still while his bosses abuse him because of his sexuality is a tough thing to try to sell people. 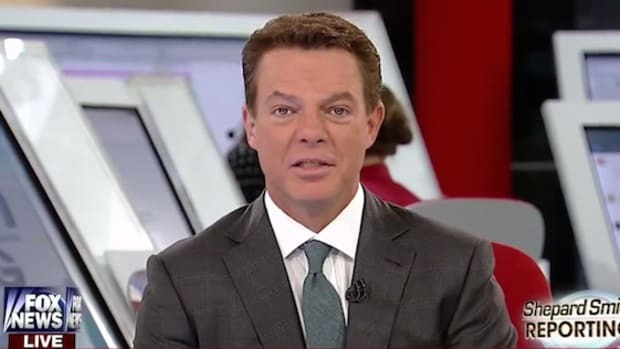 So he takes the onus off Shep and makes him a victim of the villainy of Fox News&apos;s management and the reality of the FNC image. According to Trotter now, it isn&apos;t really Roger Ailes or Bill Shine&apos;s own homophobia keeping Shep safely in the closet, it&apos;s their fears of how Fox News&apos;s audience would react to an openly gay anchor. This is one of those propositions that easy to swallow and impossible to verify. Sure, at face value I&apos;d say that the reactionary old people who make up a large portion of the FNC demo wouldn&apos;t want to watch someone they know for sure is gay and not ashamed of it bringing them the news each night (and Trotter&apos;s claim that ratings supersede all other concerns is correct). But Trotter then wonders aloud whether Shep had any idea whatsoever what was going on behind-the-scenes with regard to his place at the network, particularly when it came to Bill Shine, who had supposedly decided Shep&apos;s fate and sealed the deal at a cross-network meeting in August of last year, a month after the July 4th party. This is the same Bill Shine, let me remind you, who supposedly had been spreading his dismay about Shep&apos;s sexual orientation "throughout the company." If you don&apos;t think that kind of thing would have gotten back to Shep, you&apos;ve never worked in an office -- and certainly not a newsroom -- at any point in your life. 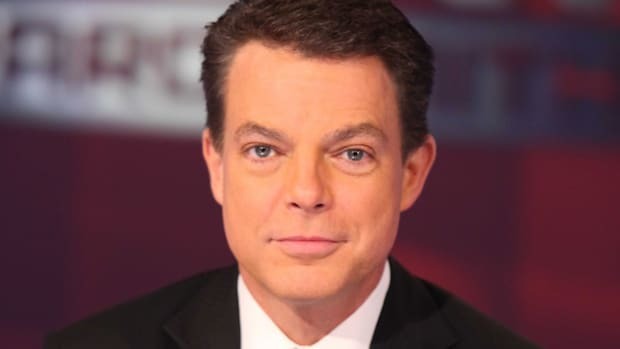 I said this last week but it really bears repeating: Shepard Smith isn&apos;t naive, isn&apos;t stupid, and has enough broadcast news clout that he wouldn&apos;t have to sit there and take it while his bosses told him that his personal life would be an affront to the audience or anyone else. 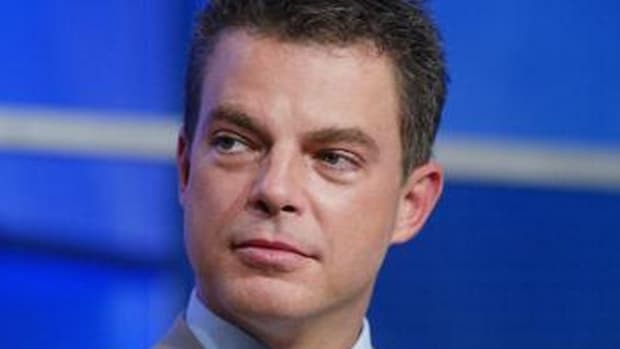 He&apos;s got a good deal at Fox News, sure, but he could have an even better deal somewhere else -- and while Shep prides himself on loyalty he wouldn&apos;t maintain it at the cost of his own human dignity. 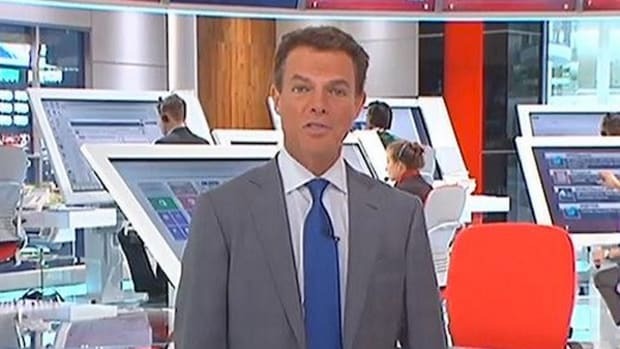 If Shep is at Fox News, he&apos;s there because he&apos;s getting exactly what he wants. Meanwhile we have J.K. Trotter, for whom Shep&apos;s unwillingness to speak publicly about the intimate details of his private life is apparently the cause of many sleepless nights, who has now written five pieces aimed at outing Shepard Smith in the last seven months because, apparently, that kind of thing is big news. I&apos;m being glib, but the reality is that it still draws traffic, whether the story has any merit to it or not -- whether the facts are there and the sources have any credibility at all -- and that&apos;s all that really matters to a site like Gawker. Speaking of sources, let&apos;s be clear on something: There are news outlets that can anonymously attribute quotes and information, that have earned the trust of audiences through years of quality newsgathering and credible reporting. Gawker isn&apos;t one of them. Gawker, and J.K. Trotter in particular, can&apos;t get away with quoting unnamed sources -- or in this case, I&apos;m betting, one source -- and expect readers to simply take them at their word or on faith. One of the biggest debates in journalism has always been whether to source anonymously or to take the word of someone who knows that they have nothing to lose by offering information they&apos;ll never have to answer for publicly. The general rule is that anonymous sources should be used only as a last resort and should be backed up, when possible, by corroborating evidence and sources willing to go on-record. Trotter&apos;s entire story stems from someone apparently telling him what he wants to hear because it confirms his viewpoint and validates his infatuation and Trotter then running with it, past a goalpost he has no problem moving up when necessary. But again, whether Trotter&apos;s story is true hardly matters. All that matters is that people are willing to read it. And given the salaciousness of the subject matter, they probably always will be. The facts aren&apos;t important to Gawker and the story isn&apos;t important enough for anyone else to bother trying to confirm it. This whole silly mess remains the sole property of Gawker and Trotter, and that seems to be just the way they like it.